Most countries of the world commonly refer to their head of states as presidents. And it’s also common to call their official residential houses, presidential palaces. However, not all countries call the official residence of their head of state a “palace”, some other names used are “Government House”, “presidential villa”, “State House”, “Executive Mansion”, etc. It is always expected that these buildings of great significance and importance are magnificent enough to rank with the best in the country and around the world. A lot of presidential palaces are sites worth beholding and here are the top 10 most beautiful Presidential Palaces In Africa. State House is the official residence of the President of Uganda. Situated at Entebbe, 40km south of Kampala, capital of Uganda, it is adjacent to a ceremonial “H” shaped building which hosted the Queen of England on her visit to Uganda for the Commonwealth Heads of Government Meeting. The State House had some renovations with a project cost at approximately $1.6 million. This unique architectural masterpiece is the residence and office of the President of Ghana. 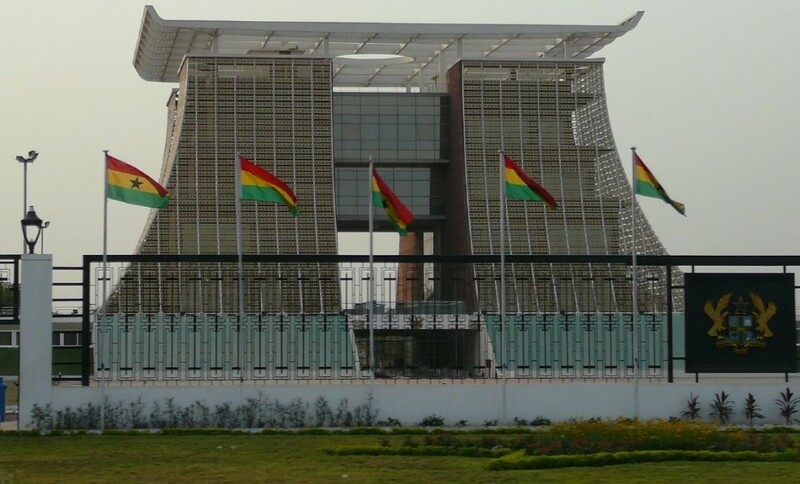 The Flagstaff House was reconstructed and inaugurated by the government of President John Agyekum Kufuor. The cost of the construction was around $45-50 million and was overseen by an Indian contractor. Mauritania’s presidential palace is located in the centre of the city, northwest of the Lebanese International University, and adjacent to the US embassy. It is made to sit on extensive grounds and beautiful gardens and is indisputably the most spectacular landmark in the city. 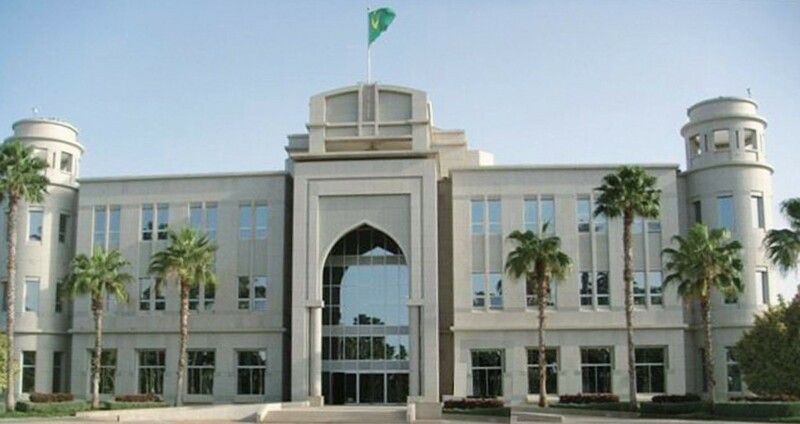 This site houses the President of Mauritania and is the principal administrative office of the government of Mauritania. It was built by Chinese contractors. The Iavolaha palace, Madagascar is a unique and spectacular building situated at the base of a beautiful vegetation-rich hilltop. 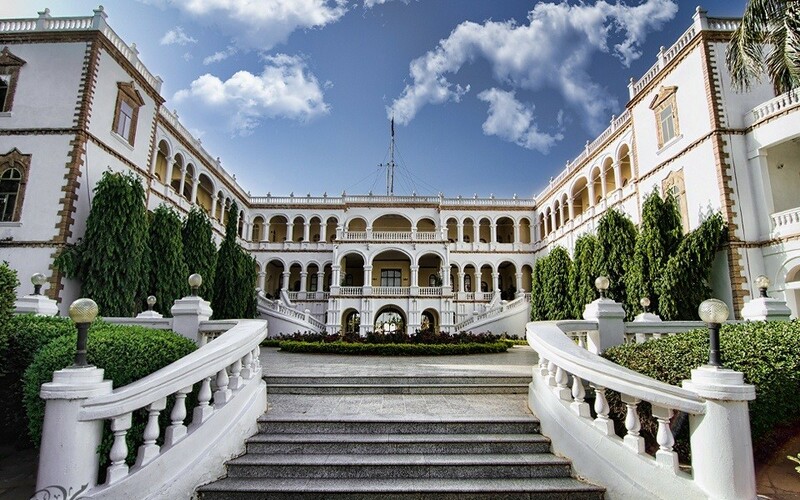 Located 15 km to the south from Antananarivo, Madagascar, it is the official residence of the President of Madagascar. 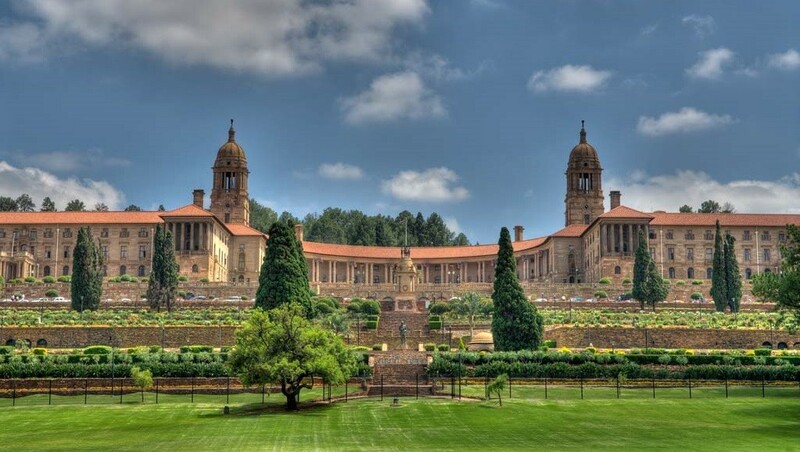 Just like an ancient temple adorning the city it governs, the Union Buildings are a modern-day citadel, built at the highest point of South Africa’s capital city, Pretoria. It forms the official seat of South Africa’s government and houses The Presidency as well as the Department of Foreign Affairs. With its vast gardens, the buildings are located in Pretoria and constitute a South African national heritage site. These remarkable buildings, built from light sandstone, were designed by the architect Sir Herbert Baker in the English monumental style and are 285m long. It has become an iconic landmark of Pretoria and South Africa in general and is one of the most popular tourist attractions in Africa. 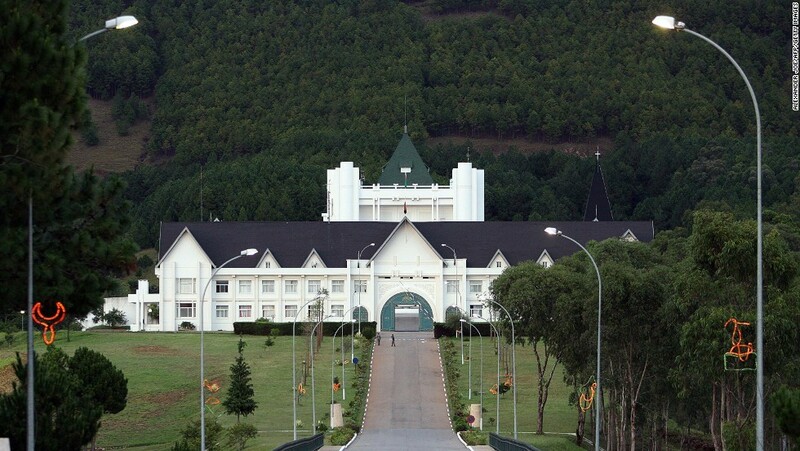 The Unity Palace is an outstanding architectural masterpiece. Its most prominent features include the towering pillars that hold its walls, pleasant surroundings and lush greenery around it. Located in the region Etoudi, Yaounde, it is the residence of the President of Cameroon. The Palace of the President of Senegal is considered a historic house. It was the official residence of the Governor-General of French West Africa, who has now become the head of the state and is located on the Plateau. The construction of the Presidential Palace in Dakar started in 1902 by Gaston Doumergue who was then Minister of the Colonies living in St. Louis and intended staying in the capital as the governor of French West Africa at the time. 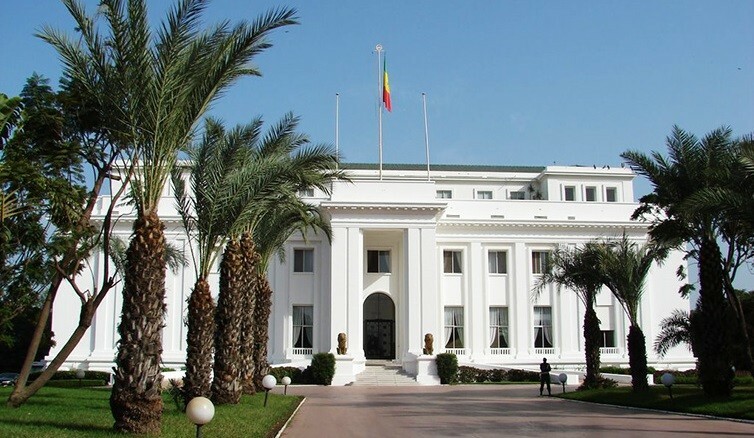 With the classic white outlook and spacious gardens beautifying it, Presidential Palace, Dakar, Senegal, is one of the most beautiful sites in Africa. Sudan’s presidential palace, otherwise known as Gordon’s palace, is very historical. The name was derived from her Governor while still a British colony, Gen. Charles Gordon. Unfortunately, he was decapitated on the stairway in the northwestern corner of the palace on 26th January 1885. Since then, it has continued to serve as the official residence of Sudan’s president until this year when the construction of a new palace by the Chinese was completed right next door the old palace. The new palace was officially opened on the 26th of January, 2015 – on the exact date, Charles Gordon was beheaded on the white stairs of the old palace 130 years back. Both palaces are adorned with invaluable relics, antiques, and beautiful flowers and are located on Blue Nile Street adjacent to the Palace Museum in Khartoum. The first image is the old palace, while the second is the new one. It ‘s now left for you to decide which is more beautiful; the old or the new. 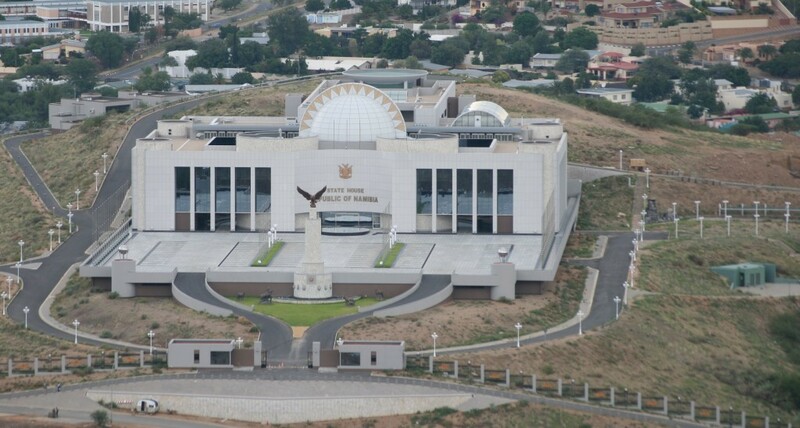 The State House of the Republic of Namibia, constructed on an elevated platform and bordered by a two-kilometre long steel fence with dark-glassed towers and large guard rooms is a castle, or better still, stronghold. It covers 25 hectares of land and is located in the Auasblick suburb of Windhoek. This breathtaking site is the administrative capital of Namibia, as well as the official residence of the President of Namibia. The State House was designed by the North Korean company, Mansudae Overseas Projects. It is reported that the administrative building cost a staggering 400 million Namibian dollars and took approximately 66 months to construct. Abdeen Palace is a historic Cairo palace considered to be one of the most luxurious palaces in the world. It has very exotic embellishments, paintings, and a large number of clocks scattered in the parlours and wings, most of which are decorated with pure gold. It is located on Qasr el-Nil Street in eastern Downtown Cairo, Egypt. It was the royal residence until the monarchy was abolished in 1952. The palace has 500 suites and is the official residence and main office of the President of Egypt.